Manasi leads key client engagements in Africa and Southeast Asia for Sattva’s international business unit, working with social enterprises, funders and donors that are working in the intersection of food security, climate change and gender inclusion in Africa and South-East Asia. 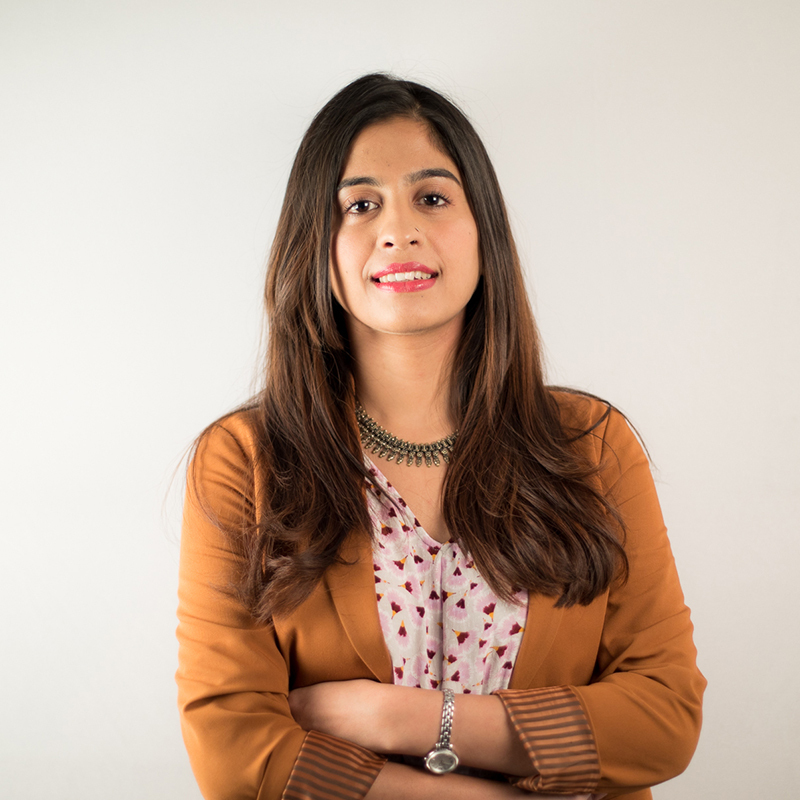 Prior to Sattva, Manasi was an Analyst and Engagement Manager, working on Market Entry Strategy​, Strategic Sales and Channels Planning, Business Modelling, Marketing Ecosystem Planning and more. She has also co-authored reports on topics related to Indian small and medium businesses – operational challenges and opportunities and India IT Report Card – Implications of federal budget. At Sattva she has worked with key CSR clients in helping develop national strategies around waste and water management. She has further helped developed programmes around marine waste management and integrated village watershed development. Manasi is a Mathematics graduate from the University of Delhi.